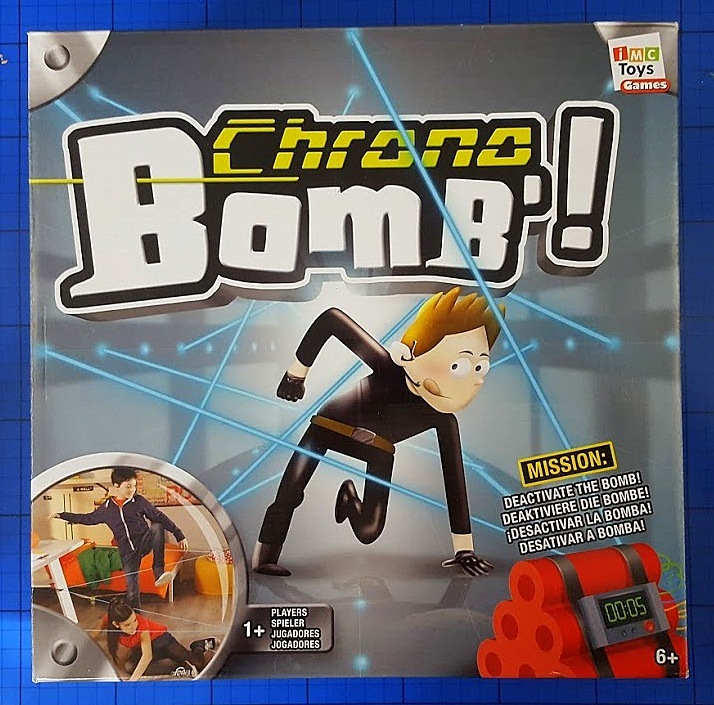 Chrono Bomb is available to buy now rrp £29.99 (currently on offer at £19,99), but one of my readers can win a game for themselves by entering the giveaway below. 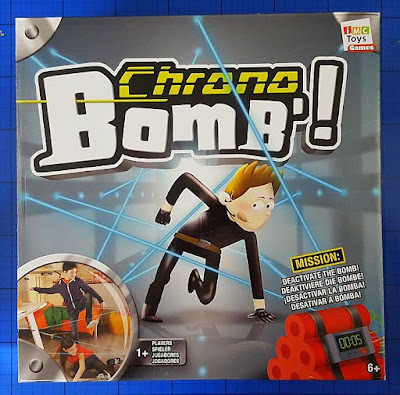 Entry to the giveaway is by Gleam form. No entry is mandatory, but each extra entry completed will earn extra entries into the draw. The giveaway is open to UK entrants only and will end at midnight Sunday 28th August 2016. Full terms and conditions are at the bottom of the Gleam form. James Bond - I have watched every movie made! I think I'd be most like James Bond. I'd be Susan Cooper (Melissa McCarthy) in the comedy film Spy. Hilarious! I would probably be Johnny English, a bit clumsy and useless! the one and only james bond! I would be most like Austin Powers....Groovy lol. Helen Tasker, a totally accidental spy in True Lies! I would like to be Emma Peel from The Avengers! It's got to be James Bond !! love the movies seen all of them !